SEOUL -- South Korea plans to impose a combined fine of 70.3 billion won ($63.1 million) on BMW Group, Mercedes-Benz and Porsche, citing violation of emissions rules, the environment ministry said. 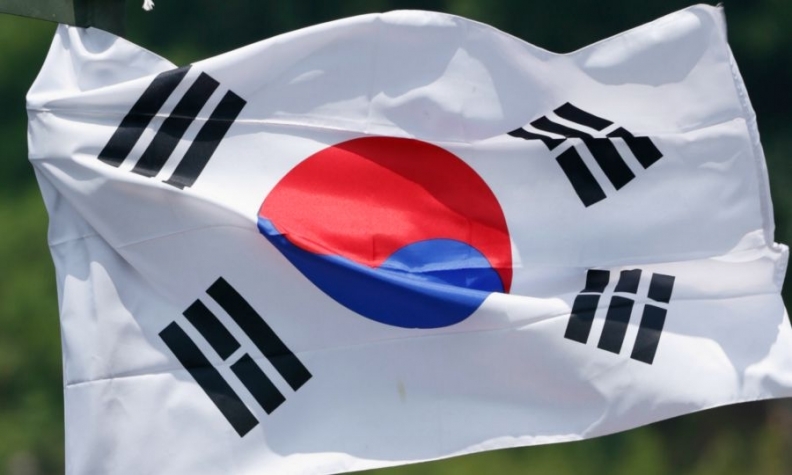 Seoul Main Customs, part of the country's customs agency, has also asked prosecutors to probe the three units for violation of customs law such as illegal imports, the ministry added. BMW will be fined 60.8 billion won for falsifying documents on emissions test results and not obtaining approval for changes in emission-control components before their cars were sold, the Ministry of Environment said in a statement. Mercedes and Porsche will be fined about 7.8 billion won and 1.7 billion won respectively for not obtaining approval for changes in emissions-control components before cars were sold. Certificates of fuel efficiency will be cancelled by mid-November and sales will be stopped for 28 BMW models, the ministry said. This measure will not affect cars that have already been sold, it added. BMW said it is "faithfully cooperating" with the government on their probe into certificate documentation errors, and will take necessary measures. A few of the 200,000 cars that had been imported through customs between 2012-2017 had been declared for customs before approval was given or changes in components were reported, Mercedes said. Internal processes will be strengthened to prevent such instances in future, the automaker said. A spokeswoman for Porsche in Korea said the ministry's measure will not have any impact on their business, as the penalty addresses component changes between 2010 and 2015, and all cars being sold now are properly certified.